This bar decal is made using bar terminology. It's perfect for home bar signs and commercial bars alike! 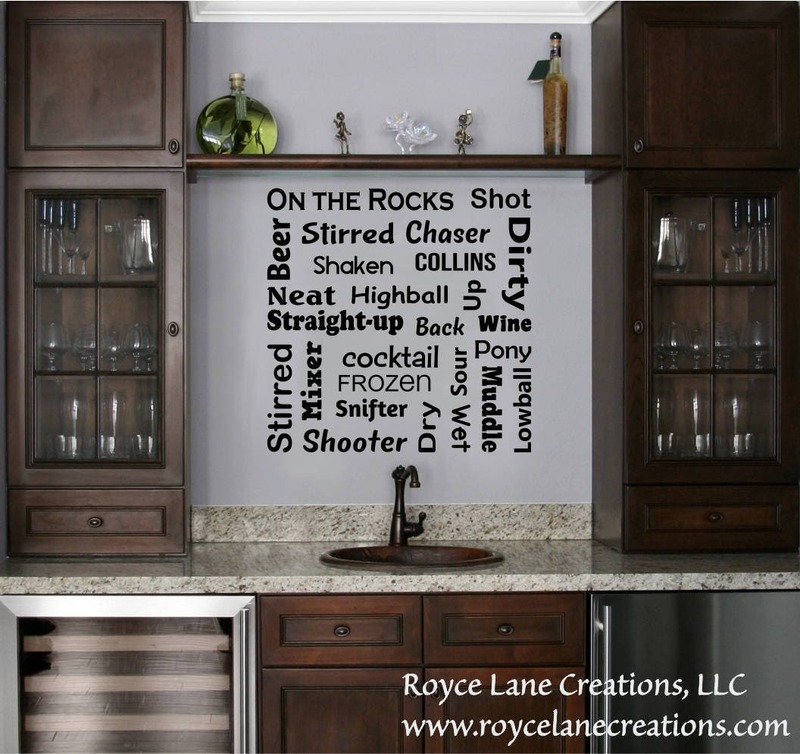 This bar terminology wall decal measures 22" wide by 22" tall. It comes in your choice of color. 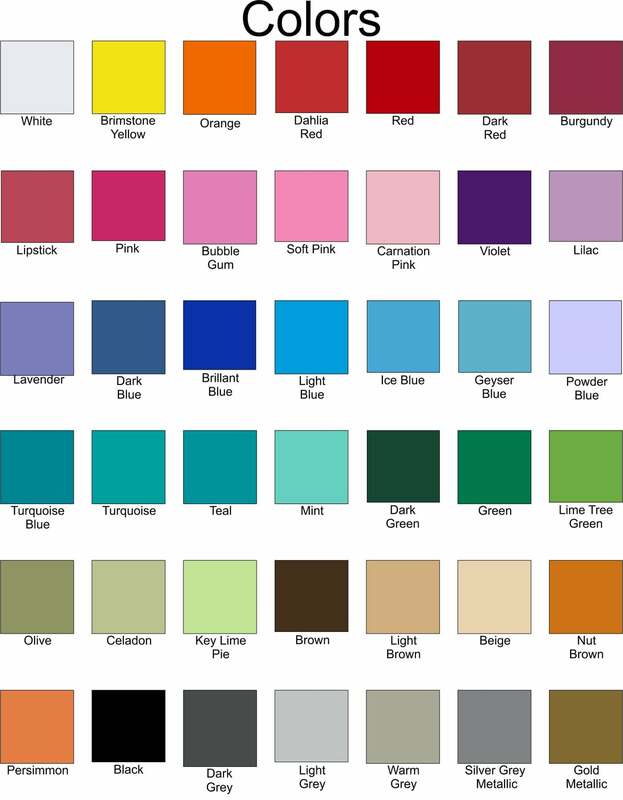 Scroll through the listing photos to see our color chart. If you would like to order this decal in a 40 X 40 size just send me a message. Our decals are die cut. There is no background (neither clear nor colored). All background colors, including white, are strictly for demonstration purposes and represent negative space where your wall color will show through the design.